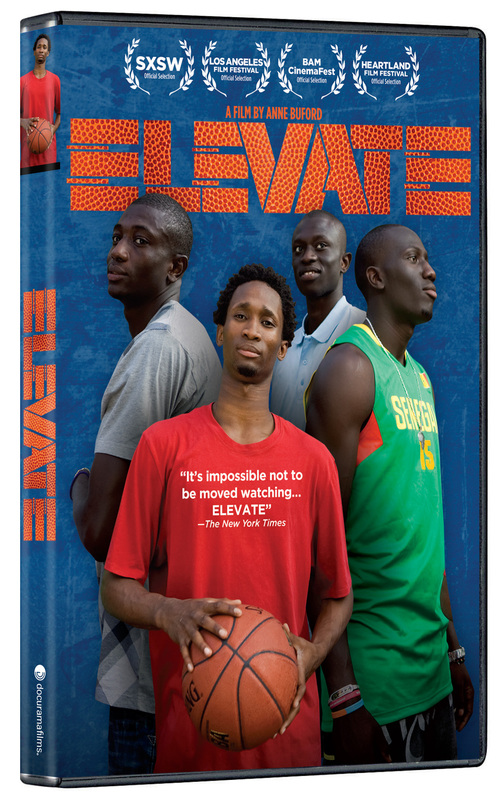 At SEEDS Academy in Dakar, Senegal, the best and tallest young basketball players from across West Africa are hand-picked to take part in a strenuous program of academics and athletic training. For these seven-foot-tall sixteen-year-olds, the rewards can be huge. Full scholarships to the top US prep schools will pave the way to college and open the door to basketball at the NCAA level, where the right combination of skill and dedication will not only earn them a great education, but even a shot at the NBA. 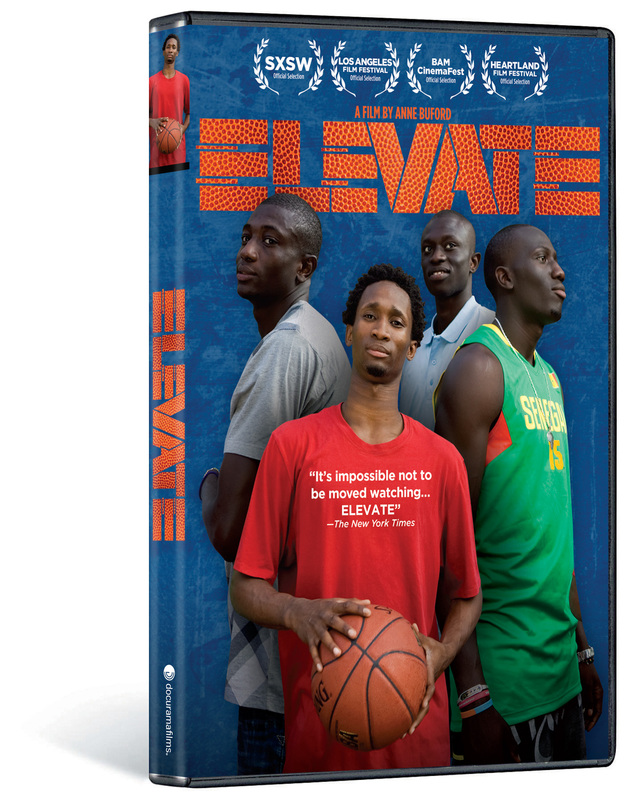 Filmed over four years, ELEVATE follows the high-stakes journey of four young men across two continents, documenting the daunting challenges that come with being a stranger in a very foreign place. 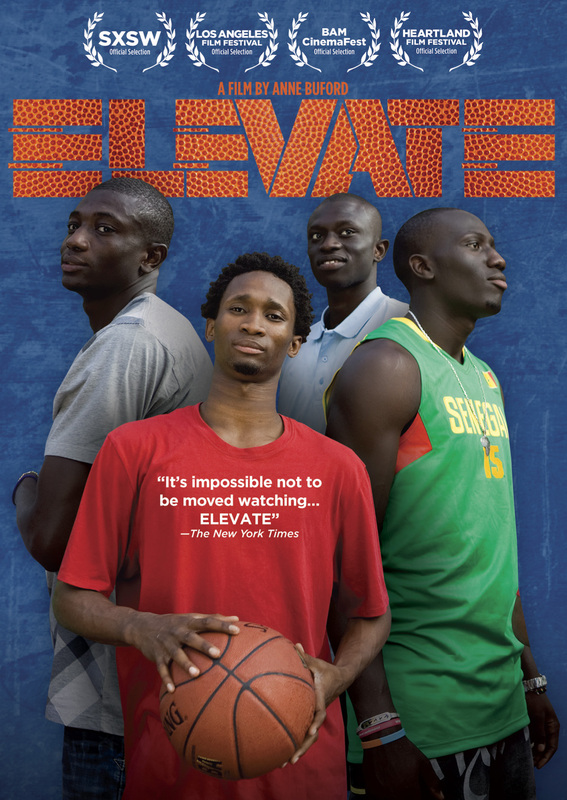 From mastering English, dating and drivers’ ed to navigating the vagaries that come with being a seven-foot-tall Muslim at a Christian high school, ELEVATE challenges the conventional conceptions of Africa, America and athletes while documenting the extraordinary personal journeys of four teens with big hearts, open minds and very tall dreams. © 2011 Sharp 7 Films, LLC. All rights reserved. © 2012 New Video Group, Inc. All Rights Reserved. Marketed and distributed in the U.S. by New Video.